In Patch 2.0.1 the keys & organs now only drop in Torment I difficulty or higher. The drop rates scale as the difficulty level increases. Since Nephalem Valor has been removed, just disregard those references n the guide. Patch 1.0.5 brought with it a slew of changes to the world of Sanctuary, the most notable being Uber bosses and the much sought after Hellfire Ring. 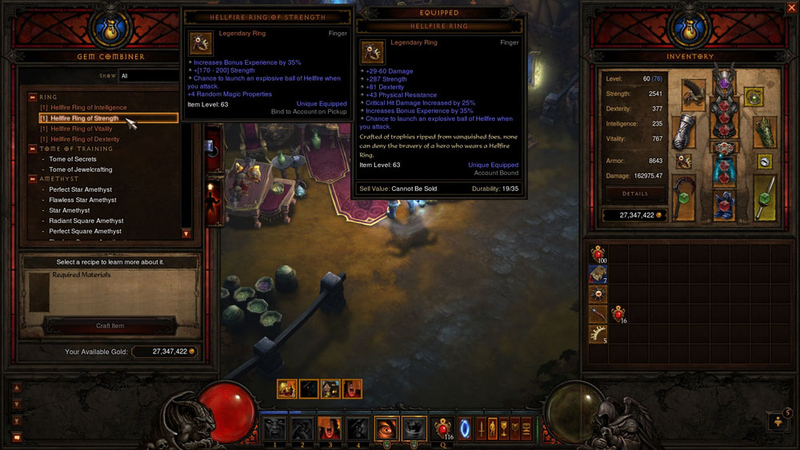 Featuring a 35% boost to experience gained from slaying monsters, upwards of +200 (more with double rolls) to a main stat of your choice, and several other potentially useful random properties, the Hellfire Ring is the most powerful Paragon leveling item in Diablo III. Unfortunately, acquiring one is not an easy task. But with the help of this handy guide, you’ll learn vital strategies and tips that will make farming one a cinch. 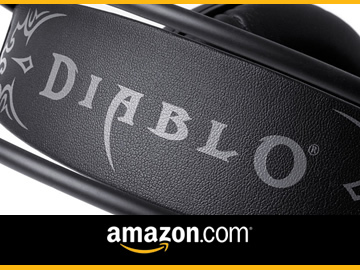 Before you can even begin to think about crafting a Hellfire Ring, you’re going to need an Infernal Machine. Crafted by the Blacksmith, Infernal Machines will allow you to access one of three portals. Inside each portal resides a pair of Uber bosses. Defeat these bosses and there’s a chance that they’ll drop one of the Hellfire Ring components. But first, you’ll need the Blacksmithing Plans for the Infernal Machine. 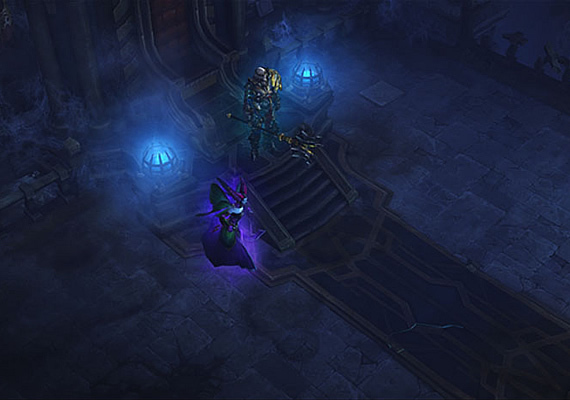 Change your quest to the “Prime Evil” and head to Act IV. First, we’re going to need five stacks of Nephalem Valor, as the Keywarden will never drop the plans unless you have them. Your best bet is to clear the Gardens of Hope Tier 1 for 1-2 elites first, and then head to the Gardens of Hope Tier 2 for 2-3 more. If you do not have five stacks by then, don’t worry about it. Port back to town and take the waypoint to the Crystal Colonnade. From there, travel to the Silver Spire Level 1. There you will find Nekarat the Keywarden and a slew of elite mobs. 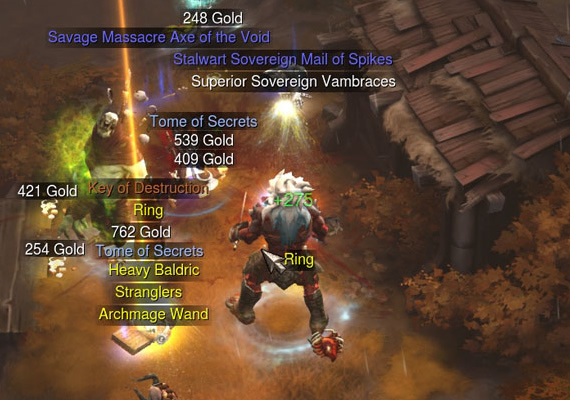 If you still need a stack or two of Nephalem Valor but run into Nekarat first, run away and seek out an elite mob. Thankfully, Keywardens will not pursue you very far. Nekarat can be tricky. He has a strong fire attack and a healing debuff that can cause headaches for characters that rely too heavily on life regeneration. Once downed, he has a chance to drop the plans. This percentage chance is based on your Monster Power (MP) level. At MP0 you have a 5% chance for the plans to drop, this goes up to 10% at MP1, 20 at MP2, all the way up to 100% at MP10. The good news is that once you have the plans, you’ll never have to bother with Nekarat again. Tip: All Keywardens follow the same rules. 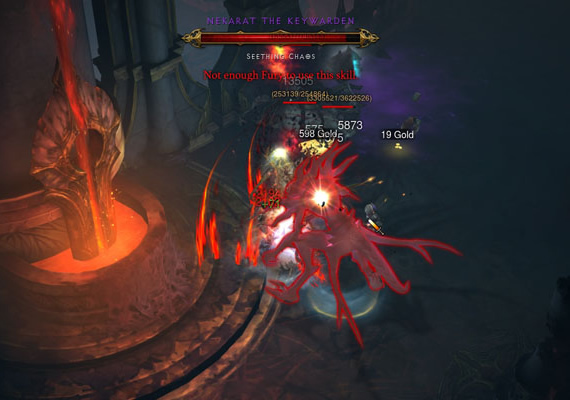 You must have five stacks of Nephalem Valor for them to drop their respective key, and the drop percentage chance is based on your Monster Power level. Also, you must always have your difficulty set to Inferno. The plan for the ring itself is a lot easier to acquire. Simply visit Squirt the Peddler by starting the “Lord of Lies” quest in Act II and talking to him in the Hidden Camp. It’ll cost you two million gold, but that’s a fairly small price to pay. Again, this is a one time deal. In order to open a portal, you’re going to need three different keys. And yes, as you may have already guessed, keys are dropped by keywardens. The Key of Destruction is dropped by Odeg the Keywarden in Act I. He’s located in the Fields of Misery, which is a sprawling open area riddled with enemies. First, take the waypoint to The Festering Woods. You’ll likely find 1-2 elites and possibly an event in this small area. Be sure to visit the Crypt of the Ancients and Warrior’s Rest, as they each inhabit one guaranteed elite each. If you’re short a stack, port to Leoric’s Manor and fight your way outside. There’s almost always an elite hanging around. Now you’re ready to take on Odeg. Port to the Fields of Misery and hunt him down. He’s probably the easiest of all the keywardens, just watch out for his Molten and Jailor affixes. The only time you might die is when a random tree enters the fray. Avoid the poison clouds at all costs. Sokahr the Keywarden drops the Key of Hate. He is found in the Dahlgur Oasis, which is an enormous map located in the middle of Act II. Make sure you are wearing two pieces of 12% movement speed gear before even attempting to find him. But first, we’ll need some stacks of NV. Select the “Lord of Lies” quest and port to the Desolate Sands. We’re looking for the Vault of the Assassin, which is an underground lair simply loaded with elite packs (6-8). Once inside, farming five stacks will be a breeze. Not it’s time to tackle the Oasis. Tip: You’re best bet is to farm multiple Act II keys. By entering the Vault of the Assassin you’ll trigger a checkpoint, meaning that each time you restart your game you’ll spawn at the entrance of the Vault. It’s extremely helpful, especially considering that the Key of Hate is the hardest of the three to farm. The keywarden has the Teleport and Vortex affixes, and a spin attack. Avoid getting hit by the spin too often and you’ll be fine. The Act III key is dropped by Xah’Rith the Keywarden in Stonefort. 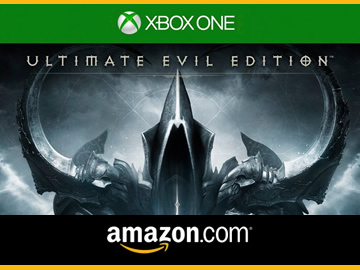 Select the “Kill Azmodan” quest and head to the Tower of the Damned. Finish off the 1-2 elite packs there and head to either Keep Depths 1 or 3. Each has about 1-2 elites. If you’re coming up short, The Core of Arreat has at least one elite pack, often times more. Stonefort is pretty linear, so Xah’Rith should be fairly easy to locate – just be sure to check the small side areas. He has the Illusionist affix, a frost attack and a raining corpses attack (similar to Azmodan’s). Before being patched, he was ridiculously hard, but both his crowd controlling abilities and damage were nerfed soon after Patch 1.0.5 was launched. Now he’s a pushover. Set your MP to the highest level where you can still kill mobs reasonably fast. For players with under 100k DPS this might be MP4-5 and for well-geared players, as high as 8. MP9 and 10 mobs have simply too many hit points to offset the increased percentage drop. Always travel in a group when you can. This will allow you to split up and find keywardens much faster. Have your fastest team member, usually a Monk, Wizard or Barbarian, scout ahead to find elites and wardens more quickly. As mentioned previously, you acquire the components of a Hellfire Ring by slaying Uber bosses. Once you craft an Infernal Machine (it’ll cost you 12,000 gold), select the quest “Return to New Tristram.” Break down the door located behind Malachi the Healer and enter Heretic’s Abode. From there you can activate your machine in order to open one of three portals, at random. Please Note: You will need 5 stacks of Nephalem Valor before engaging any of the über bosses. They will not drop the organs if you do not have 5 stacks of NV when you down them. These guys are probably the toughest pair. Maghda’s butterfly attack hits very hard and hones in on its target. She’ll also summon an arcane sentry from time to time and a pack of mobs every time her health is reduced by 25%. Focus on the King first, and maintain separation from Maghda if you can. He will summon mobs, but they’re so weak it’s likely that they’ll help you regain life rather than take it away. Once downed, they have a percentage chance to drop a Writhing Spine. This percentage chance follows the same rules as keywardens – the higher your MP, the more likely it will drop. Probably the easiest pairing of bosses, focus your efforts on Ghom first. If you do not, his gas clouds can quickly spiral out of control, leaving the entire room filled with toxic poison. Rakanoth isn’t so bad. He spawns a few soul lashers that do nominal damage and has a powerful slashing attack, but otherwise is a bit of a pushover. You’ll have a percentage chance to receive a Devil’s Fang for your efforts. 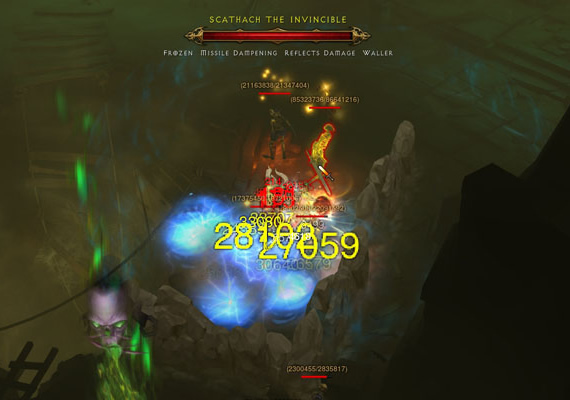 I hardly ever advocate soloing Uber bosses (for reasons listed shortly), but this is one fight that I really recommend you bring a couple of allies to. The key to winning this battle is separation. If Siegebreaker and ZK are kept a fair distance form one another they lose the ability to stack multiple attacks upon you. Otherwise you run the risk of being thrown into the air by Siegebreaker, while ZK pummels you with tornados and his falling sky attack. The only other tricky part of this battle is dealing with Kulle’s Slow Time attack – especially for melee fighters. Stay on the move. Down our two friends and you may receive a Vengeful Eye. Each realm can only be opened once per game session. Thus, if you use three machines in a single game, you are guaranteed to fight each pairing of Uber bosses exactly once. It’s rarely a good idea to open just one portal per game session, as you may find yourself fighting the same bosses over and over. Do yourself a favor and use three Infernal Machines per session. There is one exception to the above rule. If you or your party are only in need of one component and the first machine used opens the portal to the Uber pairing who drops that component, feel free to back out of your game and try again. You can occasionally save yourself a couple of machines by doing so. The last thing you’ll ever want to do is use a machine without giving yourself an optimal chance to acquire a ring component. Organ drop rates function the same way that they do for keys and plans – the higher the MP, the greater the chance. Therefore, always farm bosses at the highest MP you and your party can reasonably handle. For some this may be as low as MP5, while others can handle MP8. If you’re capable of downing bosses on MP10, do so and you’ll guarantee yourself a drop. Always travel with a group when possible. Not only are Uber bosses easier when aligned with a few friends, you’ll also be required to use fewer of your own machines. Bring at least two friends and make sure they each have at least one machine. In a party of four, you may be lucky enough to not have to use a machine at all. But always offer! Don’t pay millions of gold to be carried by an “Uber Team.” It’s simply not worth the price, even if it means acquiring a guaranteed Hellfire Ring. Learn the fights, make a few friends and tackle the bosses on your own. If your friends aren’t online, there are usually plenty of people looking for Uber runs in the “Looking for Group” channel. The rest is easy. Once you have all three components, head to the jeweler Covetous Shen. From the “Gem Combiner” menu, you’ll have the option to craft one of four rings. The only difference between them is the primary stat they guarantee to roll (Strength, Dexterity, Vitality and Intelligence). Choose the one you want, pay 50,000 gold and you’ll be in possession of your very own Hellfire Ring! Tip: Be sure to equip a Hellfire Ring on your Follower as well. In addition to the stat bonuses, he or she will grant you an additional 7% experience from monster kills. Not all Hellfire Rings are equal, but eventually you’ll roll one that’s awesome. Make sure to hold onto the ones you don’t use, as they’ll salvage into Brimstones come Patch 1.0.7. Happy hunting! It\’s great to read something that\’s both enjoyable and provides pratgamisdc solutions. Is there a limit on the number of Keys you can have in inventory? I’ve followed your advice on farming multiple Keys of Hate, I’ve got three in inventory and I’ve got four runs in a row where the Key didn’t drop, just bad luck or is there a limit? I’m out of league here. Too much brain power on dilypas! A friend of mine just had a key of terror drop from the Keywarden on act 4… Weird. Yeah, I got the key of Hate from Nekarat? ZK and Siegebreaker were the hardest, ended up swapping between the two whenever one had the slow time bubble around them and eventually got them down after a few tries. Get out of the bubble as soon as it spawns and it doesn’t have a chance to snare you. Avoid ZK’s tornados and keep moving so Siege’s charges miss you. Ghom and Rakanoth were pretty straight forward – do what you can to stay out of the clouds – it doesn’t hurt too bad but every bit counts – and kill the minions they spawn. Keep dps on and lifesteal up and eventually they die. 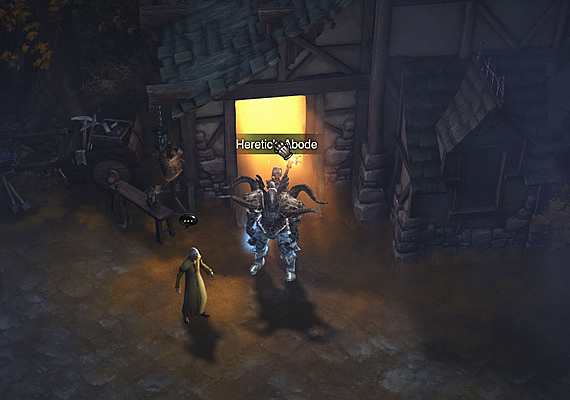 Leoric and Maghda were probably the funnest pair. The butterfly attack hurts, and Maghda does it *a lot*, ended up running around the circular wall in the center to keep it off me while I worked on Leoric. Once he went down and his skeletons stopped Maghda wasn’t too hard on her own. Eros, thank you for pointing out that minor (yet, major) oversight. Guide has been updated to include the mention of the NV stacks. @Eros: Exactly. I was so thrilled I had my 3 machines complete that I went for the bosses without the NV stack. This was the first guide I stumbled upon and it seemed so well written I had no reason to not follow it to a letter. Which meant I wasted 1 machine totally. Oh, and it was MP10 so it would have been a guaranteed drop. Sorry about that, krokyk. 🙁 Too late for you, but hopefully the updated mention of the necessary NV stacks will save a few others some frustration. But nonetheless this is a great guide. But adding that little info there would make it perfect. Just had to comment on that “We’re looking for the Vault of the Assassin” bit in the part of the Key of Hate. By the time I found the Vault, I was already fully stacked with NV, it seems the bosses just rained upon me. Some notes for console users: only 3 stacks of NV are needed also Haedrig the blacksmith does ring crafting. Thanks for the question Chaos, happy to help. Each player in a group has the same percentage chance for an organ to drop. In other words, if you kill an Uber on MP5, you’ll have a 50% chance for an organ to drop for you. So yes you may have to do multiple runs to acquire an organ, but only because organs don’t have a 100% drop rate (except on MP 10). To answer your second question, the only reason it’s best to have multiple machines is because otherwise you run the risk of opening the same portal, and hence acquiring duplicate organs. I always advocate having three machines before starting a run, which is why a party of three, each of who possesses at least one machine each is ideal. Three machines = three portals per run = no duplicate portals. Of course in the expansion, you get to choose which portal you want to open – no more randomness – which is awesome. Cheers! Hello! This is my first visit too your blog! We are a team of volunteers and starting a new project in a communiy in the same niche. Your blog provided us beneficial inforation to woork on. You have done a extraordinary job! Thanks for the heads-up, Spawny. This page got spammed hard over the past weekend, but it’s all cleaned up now! That won’t occur with our Dead Trigger 2 hack, as a result of evbery little thing is finished utterly on-line.